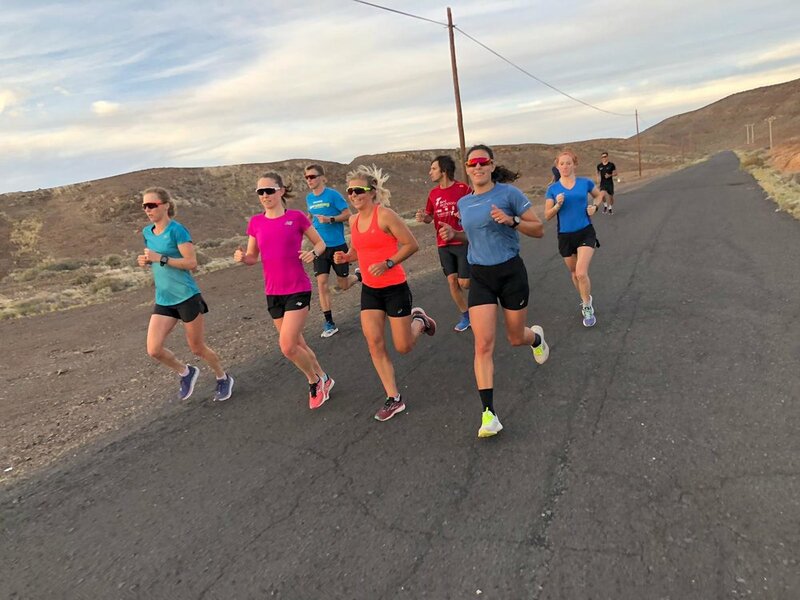 A quick video capture from run sessions with strides and a build run in January 2019 at our camp in Fuerteventura. The first week back on camp at Playitas on Fuerteventura has started. 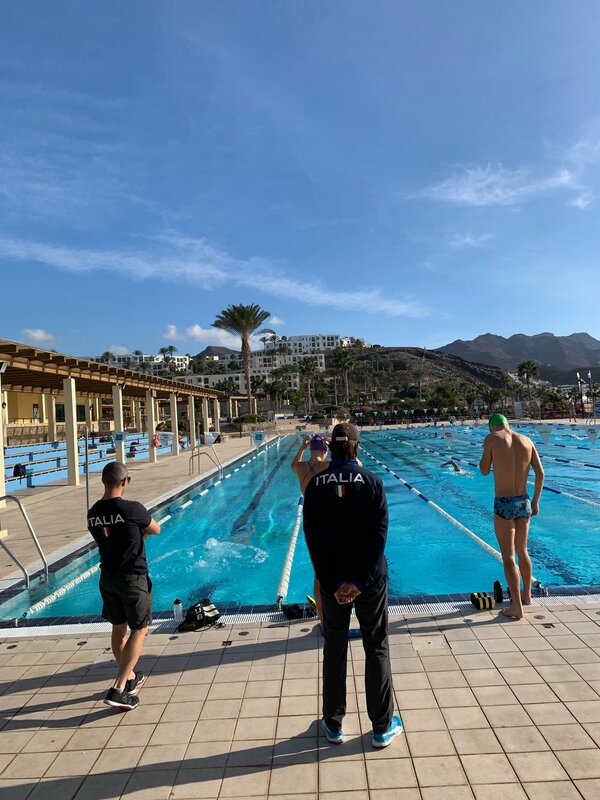 As the December camp also held at Playitas started the official 2019 season training, we are now settling into this second block of work, which forms the basis for the specific work to lead into the first races of the season. How well we manage this period really forms the foundation for a successful season. 🔜 Back to camp, back to work. Back to camp, back to work. Most people need some combination of both. 1- WTS overall podium sweep - an unforgettable achievement by @jakebirtwhistle @mariomola and @vincentluistri Getting the little things right often enough, over a long enough period, with so many factors at play from March to September. Super proud of the way the everyone worked together through the year even with each other among their biggest competition. 2- Gold Coast podium shot, adding @kzaferes6 to the shot plus the core support team of Pepe and @drew.box who worked behind the scenes to support the process. 3- Montreal WTS Mario with a huge run to take the W, brilliant. 4- Back in Mallorca again at the @viva training for the final races of the season, from superleague, to the final world cups of the year with Vince @martenvanriel @deliostateff and @alessandrofabian working together. 5- Flagstaff Arizona, coming back to the base we used prior to Beijing 2008 and supported by @hypo2sport It was great to be back on the track. 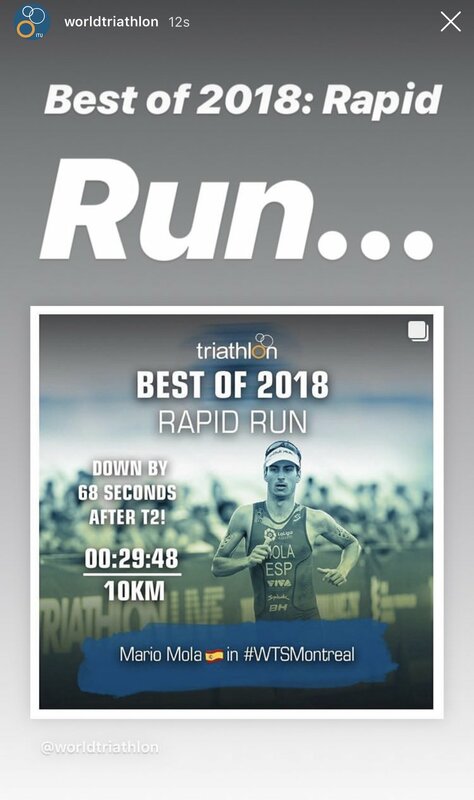 6- Going into the Grand Final with both #1 from the crew, there is nothing like that experience going into big races where the margin of success is so small, and knowing the number of things that have to go right to deliver the biggest performances. It never gets easier, and the level of internal and external expectations has to be learned and managed in order to consistently be among the worlds best. It’s something you have to experience to know what it means and how to best manage all the factors. 7- Jersey @superleaguetriathlon , coming off the back of big performances like Gold Coast can be really challenging due to the extra amount of energy ‘defending’ performances requires, but Katie and Vince were superb and delivered over the challenging format. 8- Back in Flagstaff Arizona - with @jellegeens and Vince supported by Drew, hitting a classic session of mile reps in the build up to the Grand Final. 9- Les Angles France - back at one of our favourite training locations, doing a ‘dam’ session. With the track in Font Romeu closed this year, we did all the sessions on the dam instead and got some dead turn running practise. Overall it was a huge year of performances with 18 WTS podiums, 2 CWG medals, and World Relay Championships medalists. More than the performances, I’m grateful for the experiences with the crew, going through the trial of miles and miles of trials with committed people, who find joy in the everyday process and who lift each other up makes it all worth it. On top of my work with the crew, my work with the Federazione Italiana Triathlon has taken big strides and finding the pathway forward in a new environment, and opening new athletes to the #jftcrew process has been both challenging and rewarding. Driving culture change is never easy, however from struggle comes reward and those who take the opportunity to struggle and grow will move towards finding out what is possible, without limitations. Thanks to all for sharing in the process and I look forward to continuing to seeing what 2019 brings and keep on trying to be better everyday, week and month through the year. Why does the triathlon, an Olympic event since 2000 that combines swimming, cycling, and running, appear to be so clean? The ‘Olympic Special’ with Paul Westwood and Joel Filliol of JFT Racing Triathlon team! Huge privilege to chat to Joel and Paul ahead of the Rio Games about whether simplicity can be applied effective to elite triathlon.